Nanga Mai Awards Nominations Closing Soon! 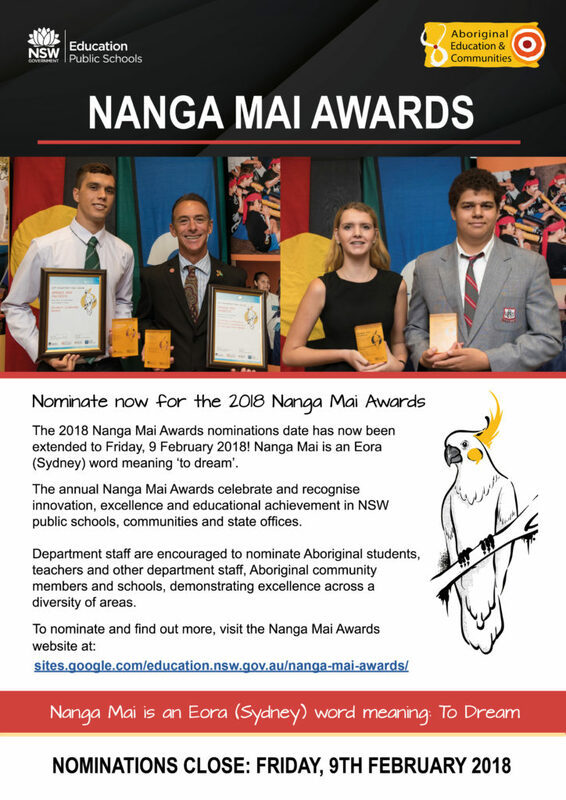 The 2018 Nanga Mai Awards nominations close Friday, 9 February 2018! Nanga Mai is an Eora (Sydney) word meaning ‘to dream’. 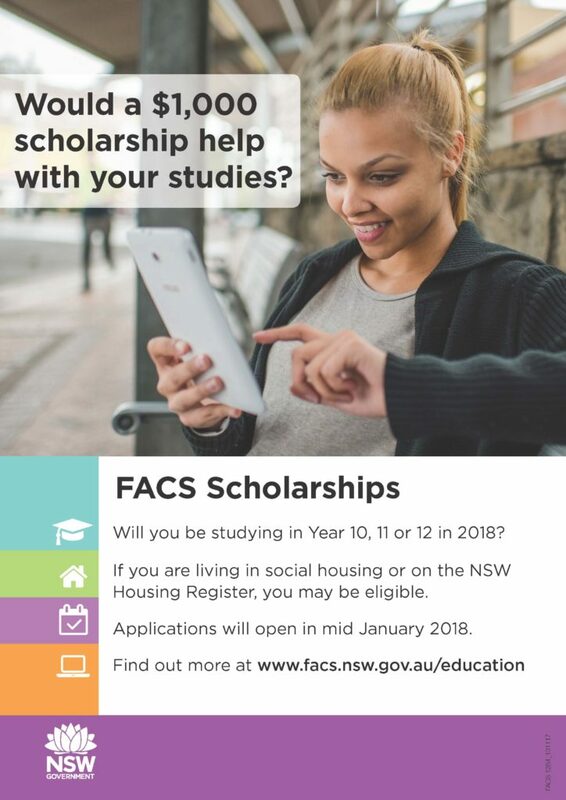 For more information visit http://www.facs.nsw.gov.au/education to find out if you’re eligible and apply online. Applications close at 5pm 23 February 2018. The NSW AECG Inc. together with Aboriginal and Torres Strait Islander Mathematics Alliance (ATSIMA), Aboriginal Education and Community Engagement Unit are proud to again be holding STEM Youth Development Camps in 2018. 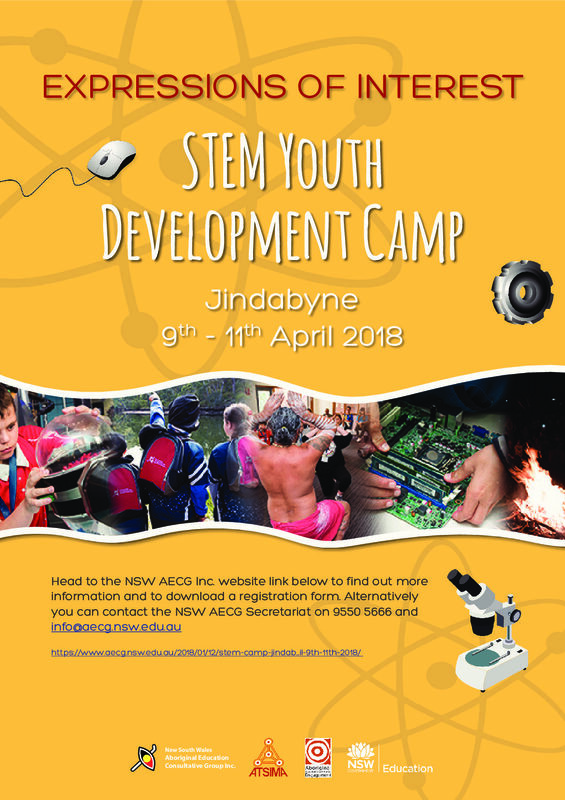 Please see below for further information for the upcoming STEM camp at Jindabyne and to download an expression of interest form. Applications close Monday 26th March 2018. More information will be posted here closer to the date of the STEM Camp.